Nicholas Marzuola is a Ph.D. student in music education at Case Western Reserve University, where he serves as a Teaching Assistant for Symphonic Winds, Spartan Marching Band, and music education methods. He also serves as the Assistant Conductor of Cleveland Youth Wind Symphony Group 1 of the Cleveland Institute of Music’s Preparatory Division. 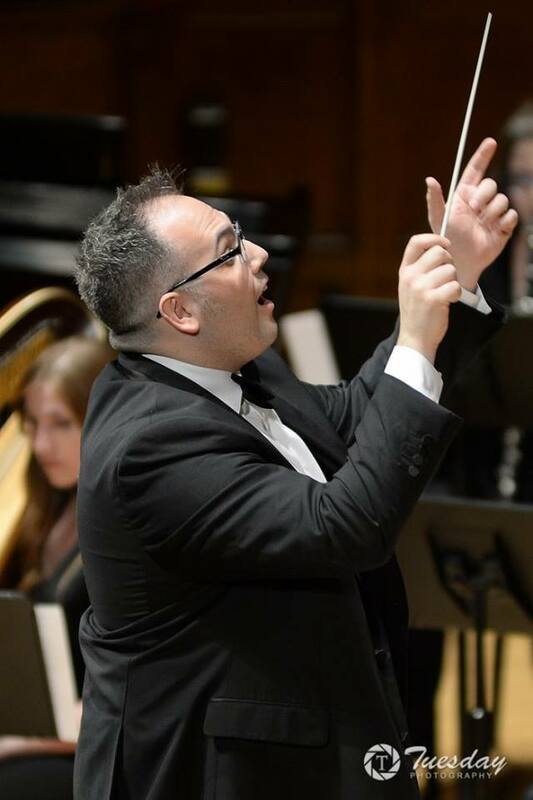 Prior to CWRU, Marzuola graduated from Youngstown State University, where he earned a Master of Music in Instrumental Conducting. While at YSU, Marzuola served as a Teaching Assistant in the Concert Bands, Athletic Bands, and conducted numerous chamber ensembles. He is also a previous graduate of The University of Akron, and holds degrees in Music Education and Trumpet Performance. His mentors include Stephen L. Gage, Brandt Payne, Robert D. Jorgensen, and Scott Johnston. Marzuola’s research interests include wind band musicology, conductor pedagogy, and wind band pedagogy and methodology. He has presented research at the Ohio Music Education Association Professional Development Conference, and the Symposium on Music Teacher Education. In addition, he was a K-12 instrumental music teacher from 2009-2014, and is a frequent guest conductor of the St. Nicholas Balalaika Orchestra. Marzuola holds professional memberships in NAfME, OMEA, the National Band Association, and CBDNA. A native of Northeast Ohio, he currently lives in Akron with his wife Allison, and dogs Ruby and Phoebe.